Does an engaged workforce really lead to better customer experience within the government? In a recent GovLoop customer experience survey, 45% of respondents said their customer experience is either not good or needs improvement. 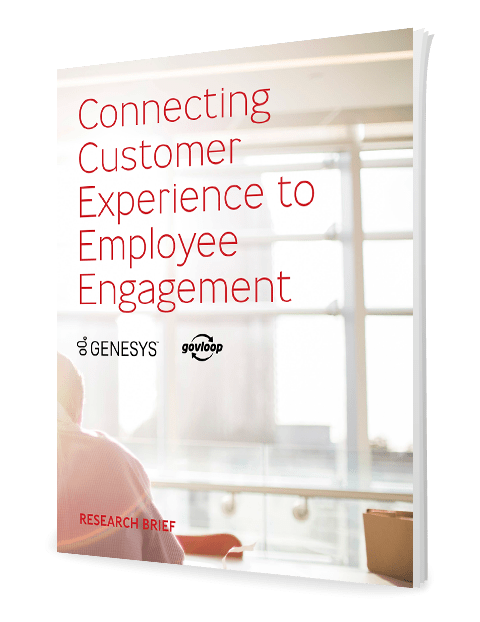 And nearly 93% said they do see improved internal employee engagement as a key factor in improving customer experience and engagement. So, what is the correlation between customer experience and employee engagement? And how can agencies improve both at the same time?